When we lost files, file recovery software should be the final method to save it. Good fortune does not always wait for us. 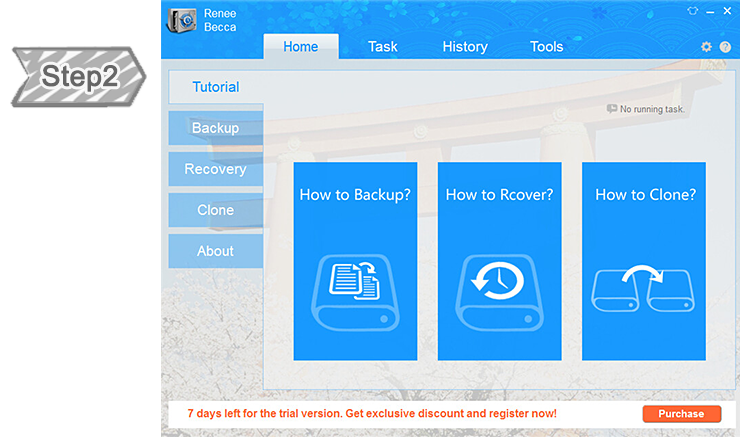 Regular backup with professional backup and restore software – Renee Becca helps you ready for any unpredictable disaster. 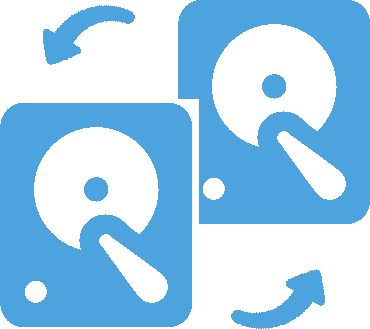 Backup the system, configurations, programs, files, folders and etc in your computer at will! 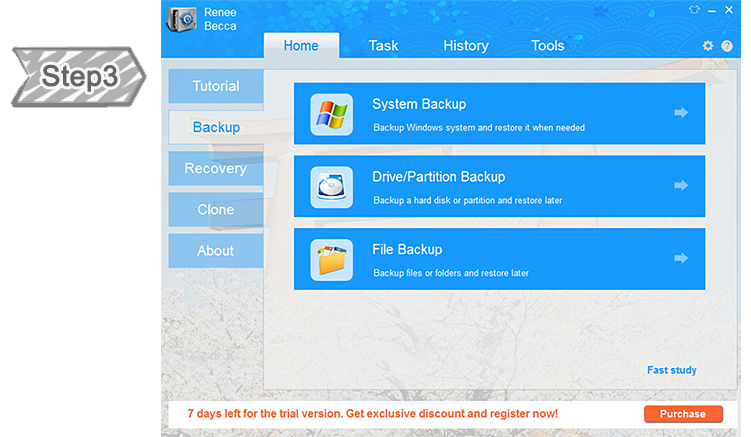 5 different backup schedules, automatic backup plans are all available! 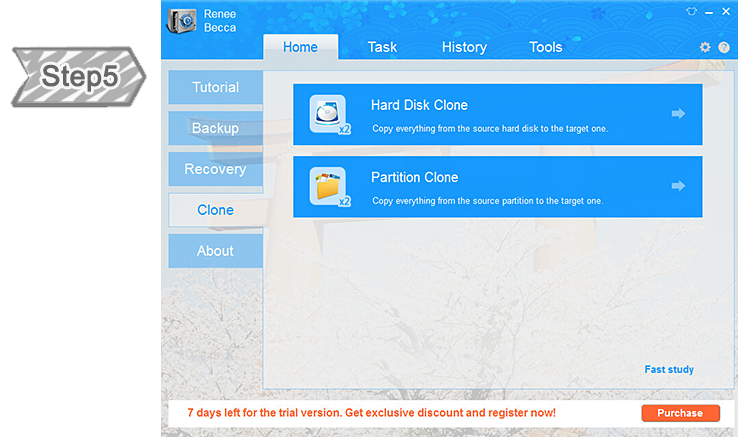 Clone hard disk/partition/folder to a new one with 3 simple steps. Support adding new partition with the free space while cloning HDD. Piece of cake! 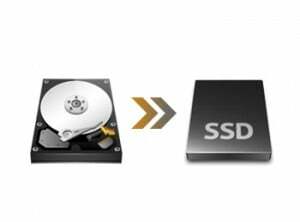 Migrate whole system disk to SSD with 3 simple steps! No need of any preparation or professional knowledge! Start with new SSD after migration. 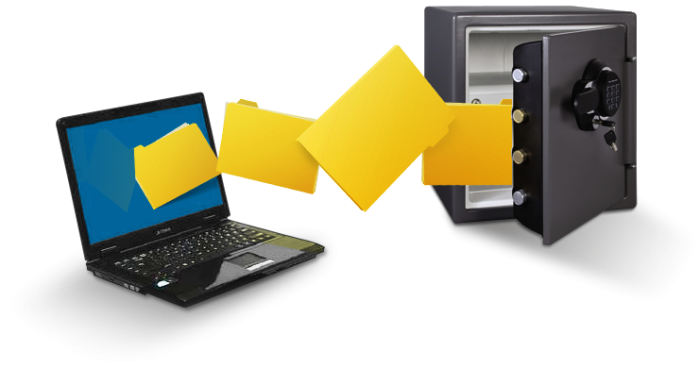 Backup Windows/whole disk regularly helps you prevent from data lost disaster situation. Support restoring system under non-Windows environment. 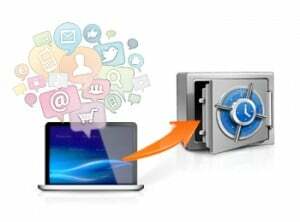 Backup your medias, email and other files. Support any storage devices,like USB, external hard drives. Set backups to run automatically whenever you want. Advanced VSS shadow technology can handle works while backups are underway. 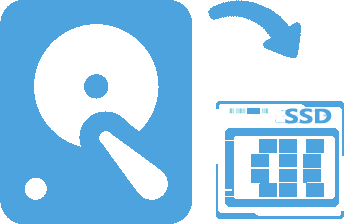 Losing an important file, or unable to boot the computer. Don’t worry, you can go back in time to recover it in 3 simple steps. See a timeline of all your backups, then preview and choose the file versions you want to restore. 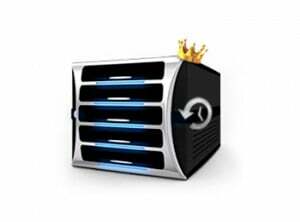 Incremental or differential backups can capture changes since your last backup and save disk space. Automatically deleting old images can also save disk space. 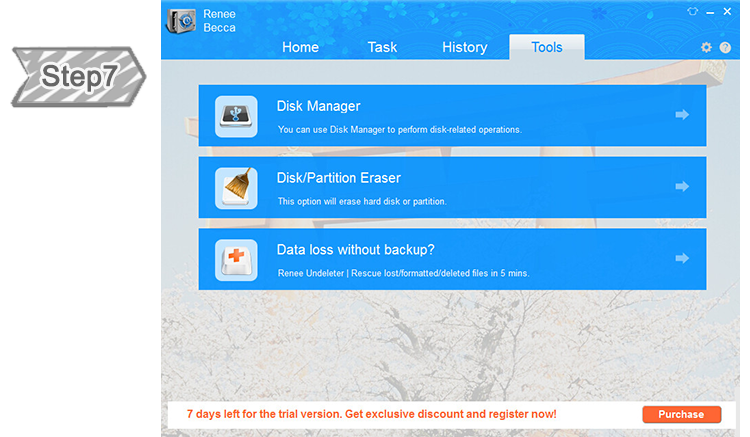 Backup and restore a complete disk image, not just files, but also OS, bookmarks, apps, .etc. Clone disk for hard drive upgrade and clone partition for massive data transfer. 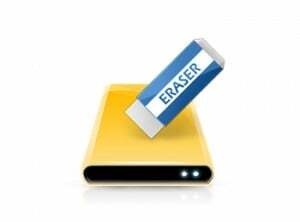 Destroy all data on hard drives completely to prevent data from being recovered by any data recovery software. Supports 17 security standards DoD 5220.22-M. Through transfering data from HDD to SSD or larger HDD, your PC will boot faster, launch apps quickly and get higher overall performances. Advanced technology makes backup quickly but not disturb your daily work slow your computer performance. 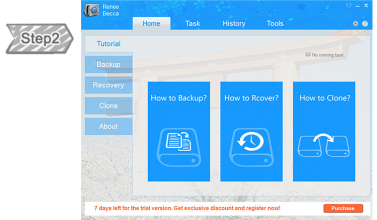 Easily set backup schedule, multiple available backup modes,powerful system migration ability and etc Renee Becca should be your first and best choice when backuping your important data. 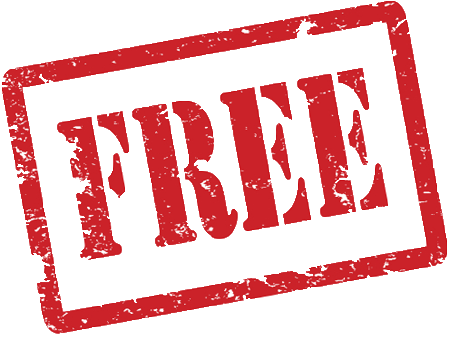 Free version is online. Download now! 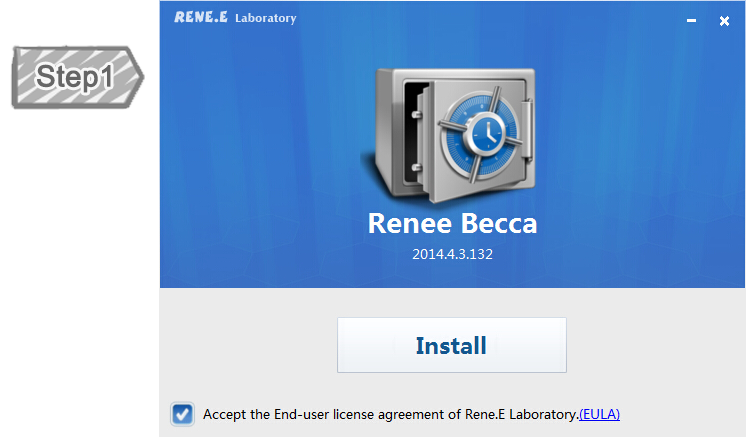 To improve the stability and working efficiency, Renee Becca will automatically check server and upgrade when started. Built-in automatic 4K alignment function improves SSD performance after migrating system to SSD. 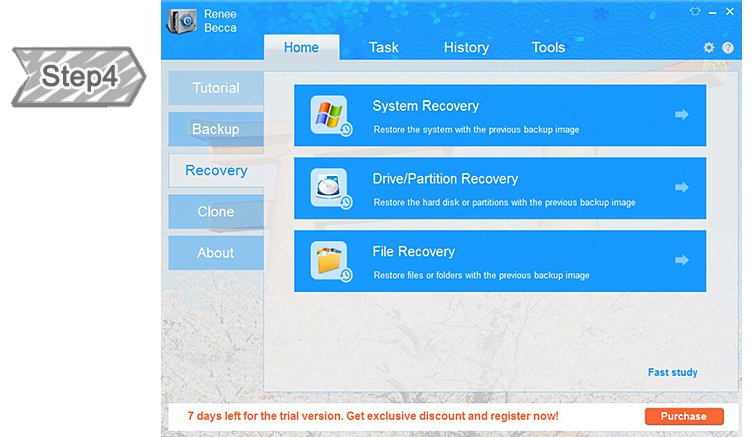 Renee Becca supports backups of system/partition/hard drive/documents/disk, which will fulfill your different needs. 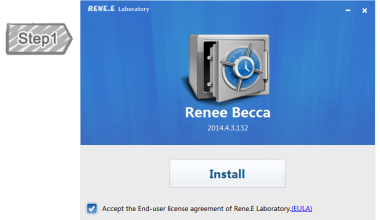 When running Renee Becca and processing task, it will not influence the normal work of the other software. 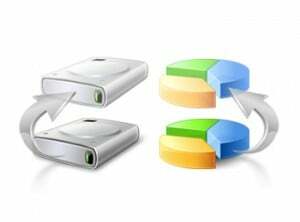 Automatically analyzes differences between source and backup documents, which save disk space by backing up the differences. 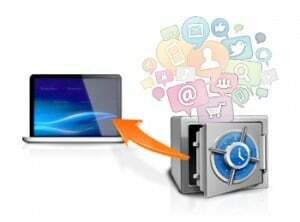 Backup and update the backpu files regularly with auto backup plans you set. Multiple plans help you save time and space. 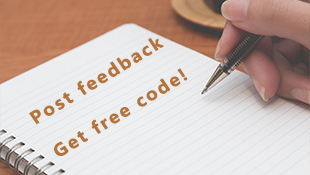 Want to know More Common Questions about Renee Becca?